Welcome to Tucker Street Apartments, where affordability meets accommodation. 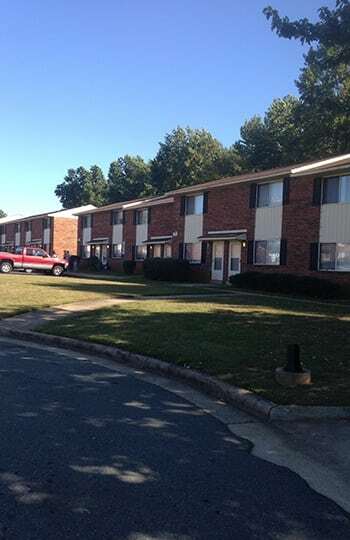 Find 2 & 3 bedroom townhomes in Burlington, NC, at Tucker Street Apartments. Here we combine a great price and a great location to provide you with an enjoyable living experience on the east side of Burlington. 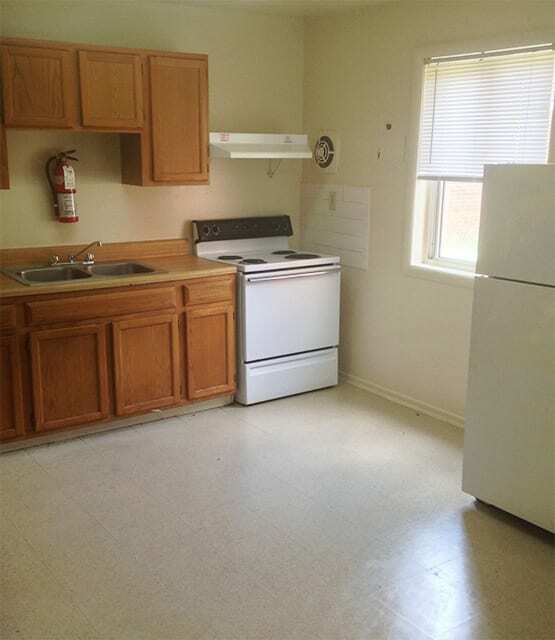 Enjoy free water and sewer utilities included with your rent when you start calling Tucker Street home. In addition to saving on those two monthly utilities, energy-efficient appliances inside your home assist in cutting costs on your electric bill by conserving energy. Our affordable townhomes also include washer connections, which allow you to take care of laundry from the comfort of your own home. Venetian blinds give your home a touch of modern elegance. 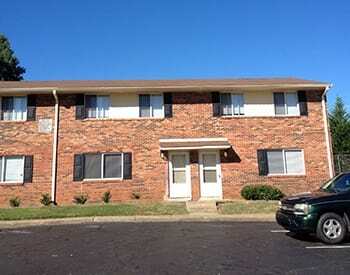 In addition to being clean and convenient, Tucker Street Apartments is a smoke-free community. 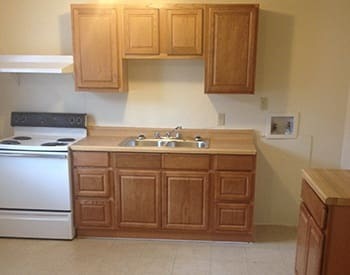 The community amenities at Tucker Street Apartments help differentiate us from similar affordable apartment communities in the Burlington area. Meet with friends in the community room. 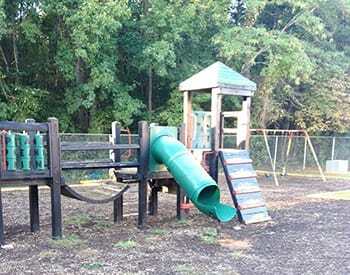 Watch your children as they play at the playground and make new friends with other kids in the community. 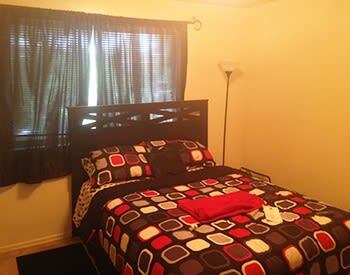 For your comfort and convenience, we provide residents with a recreation area and meeting room. Need to print out your child’s book report? 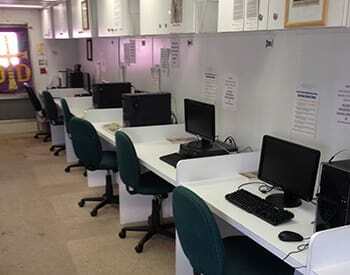 Head down to our on-site computer lab. 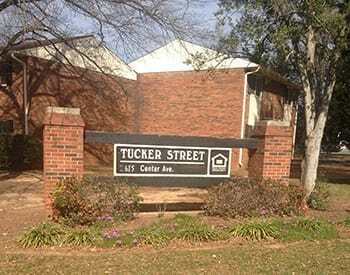 Tucker Street offers you a community experience when you call our affordable Eastside Burlington apartments home. If you work at one of the area’s major employers – such as Laboratory Corporation of America, Alamance Regional Medical Center, Elon University, or Walmart – you’ll appreciate the commute from Tucker Street Apartments. Located in a quiet, residential neighborhood on the east side of Burlington, we’re close to the conveniences of daily life as well as culture, entertainment, and recreation. Enjoy spending free time outside at Burlington City Park or go shopping at Burlington Outlet Village. Looking for a delicious meal out? Try nearby favorites including the Village Grill, Prego’s Trattoria, or Mykonos Grill. Whether exploring the great outdoors or getting ready for work, you’ll find Eastside Burlington to be the perfect neighborhood for your lifestyle. 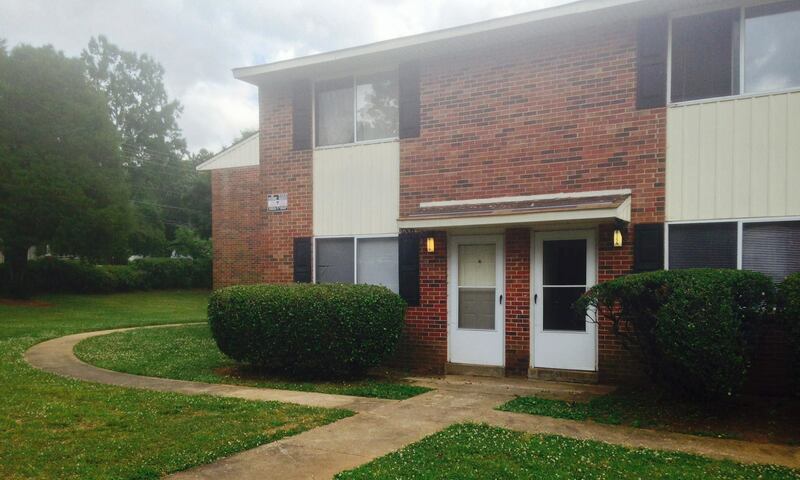 Learn more about the affordable townhomes in Burlington, NC, at Tucker Street Apartments. Contact us today to schedule your personal tour.